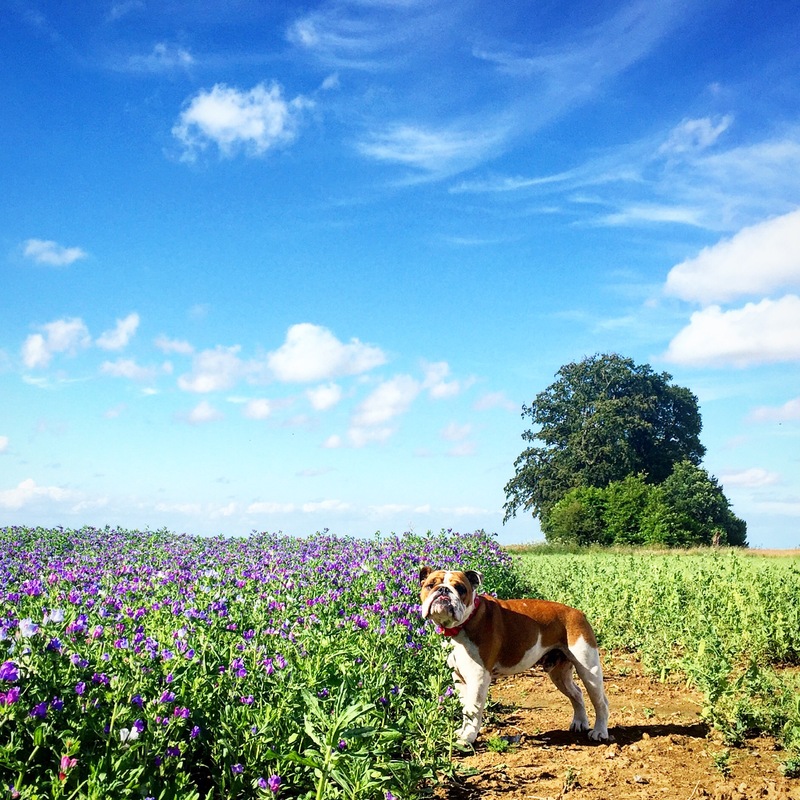 So it appears we may finally be having a summer here in the UK, although it’s probably clouding over as I type. Not only is this new tropical climate helping to boost peoples moods but it also means we can all plan BBQ’s, picnics and trips to the beach. Sunshine and fresh air have numerous health benefits; sunlight stimulates the production of a number of hormones that are essential for a healthy mind and body. It aids the production of Melatonin, which helps improve sleep, boost our immune system and plays a key role in regulating our weight. Sleep is so important for anyone suffering with mental health issues. It’s vital for our bodies to repair and our brains to process information. A bad night sleep can always leave me feeling a lot more anxious the next day and my mind is less able to recognise irrational thoughts when they occur. 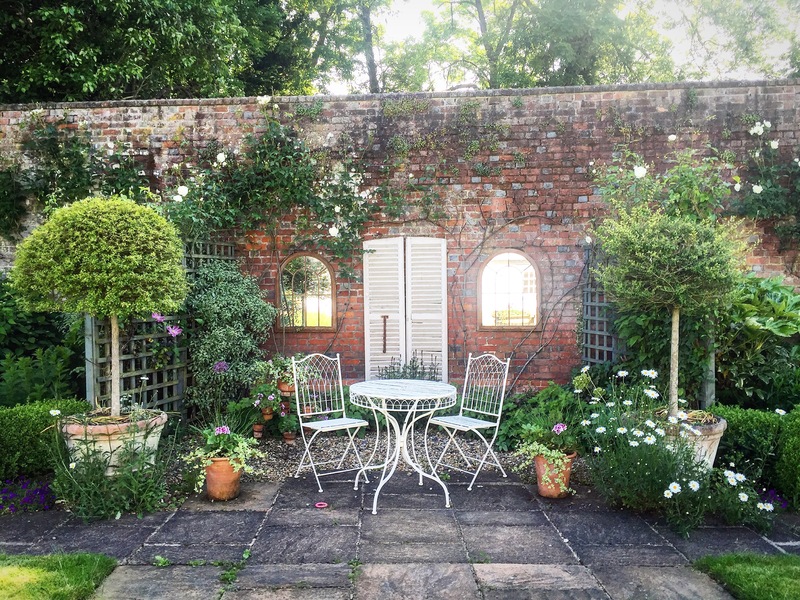 Most importantly sunlight stimulates the brain to produce the mood boosting serotonin (our favourite word here @bakingyoubetter), a natural anti-depressant. So make the most of the good weather and try and get outside as much as you can. Luckily the evenings are staying warm so even if you work indoors you’ve got lots of time to be outside after work. The other great thing about the sunshine is your body tends to crave the kinds of foods that are the naturally healthy ones. I’m lusting after creamy yogurt with sweet, fresh berries, ice-cold infused water, barbecued meats, fish and fresh, colourful salads. The thought of a big, stodgy meal really turns me off and it’s nice to really look forward to a healthy dinner. Salad used to get a bit of a bad press, the best you could hope for was usually a few limp iceberg lettuce leaves, a slimy slice of cucumber all topped off with a dollop of crusty Hellman’s mayo. But times are changing, and they’re changing for the better. The key to a great salad? Pick really fresh ingredients, make a killer dressing and chuck something substantial in it too. 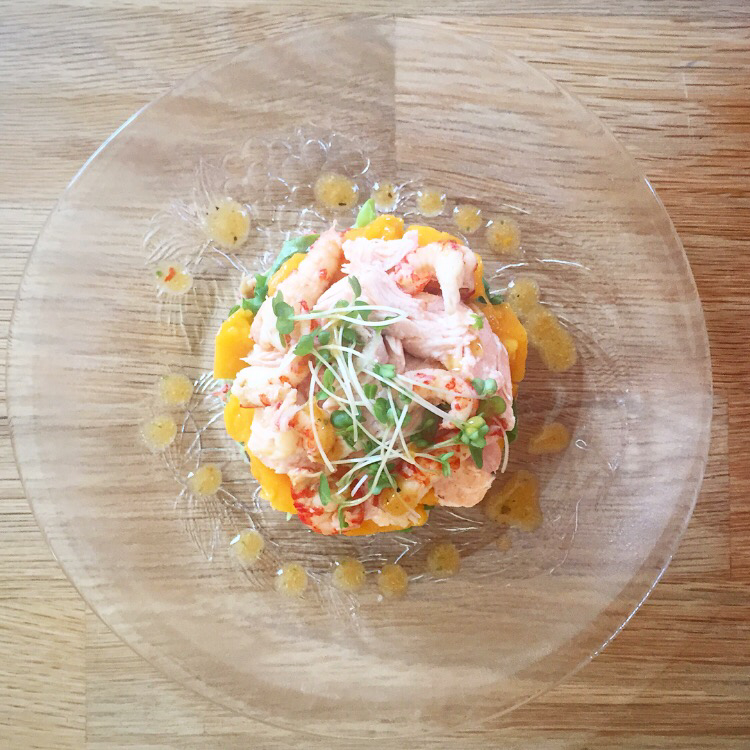 Be it some warm squidgy goats cheese, marinated chicken, delicious fresh seafood…endless possibilities. 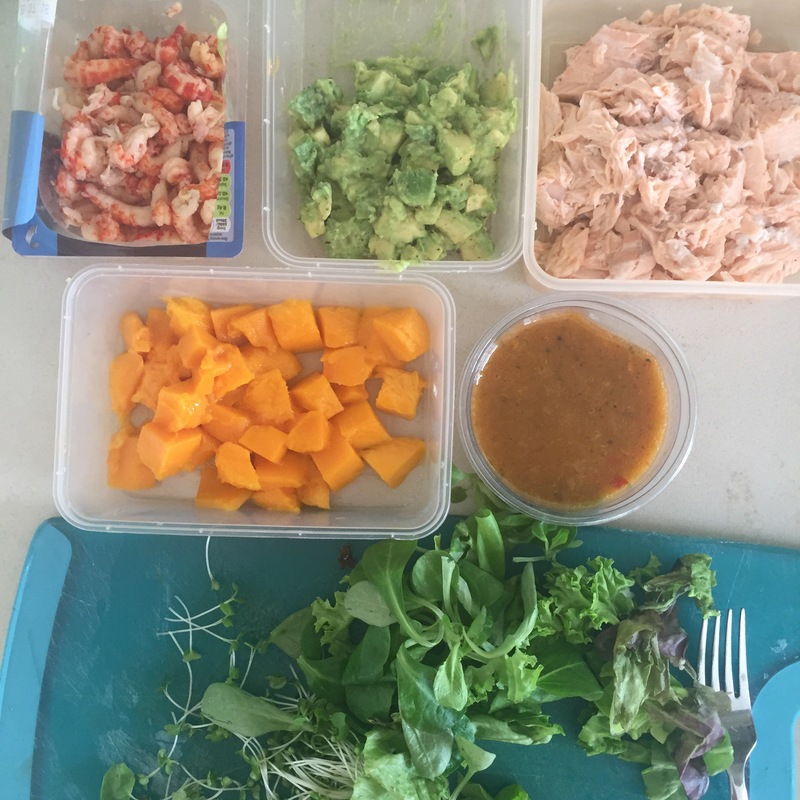 Always dress it at the end, just before serving, to keep every ingredient at it’s best and if you’re making extra to take to work then dress only the portion on your plate not the whole salad. I like to take the dressing separately in a small empty pesto jar then I can dress my lunch when I’m ready to eat. 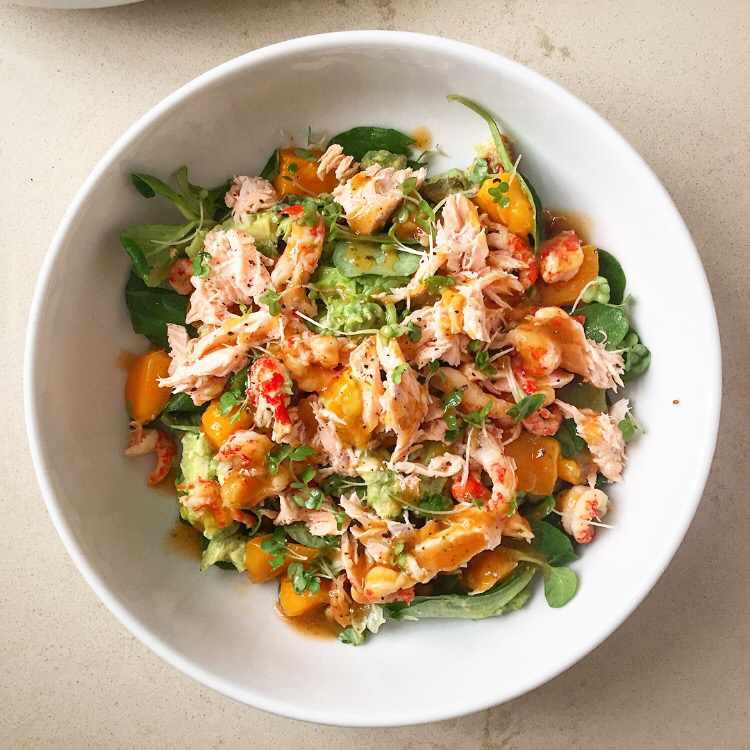 This one is full of good-mood foods and super healthy ingredients like avocado, omega-3 packed salmon and lime and it literally tastes like sunshine on a plate. 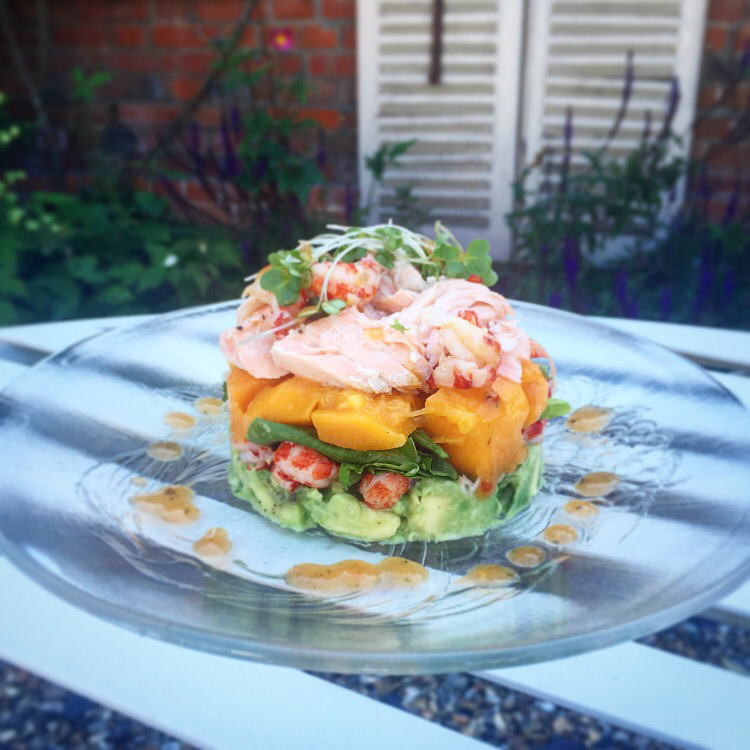 Serve it as a main course salad or if you’re entertaining it makes a stunning starter too! 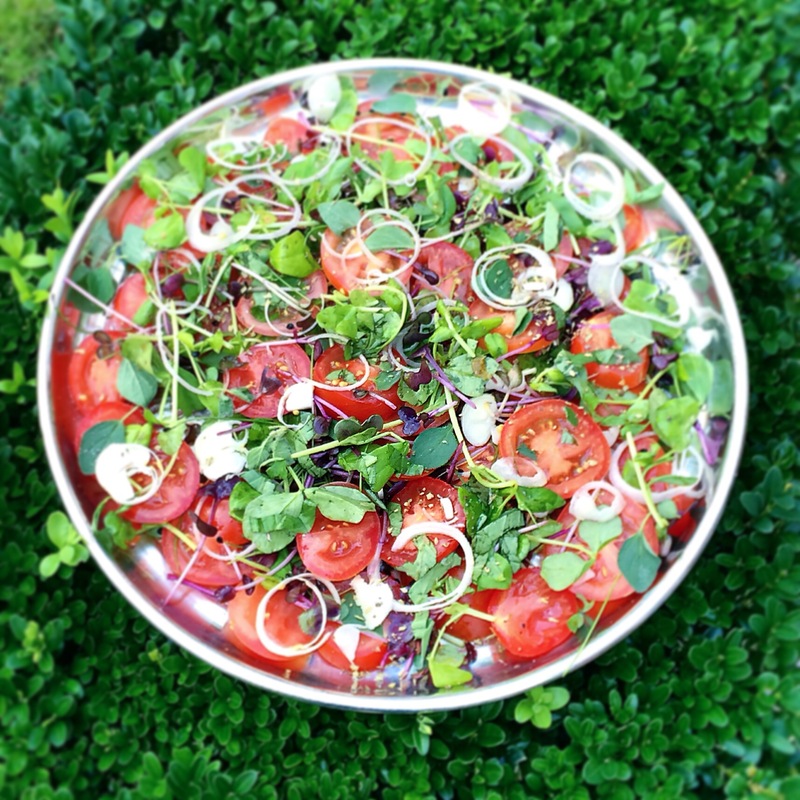 Over the next few weeks I’m going to give you a few different salad recipes. Each one will have different options for the protein that you can use and a delicious homemade dressing and marinade. I suggest you mix and match them up then you’ll have loads of different combinations to stop you getting bored. 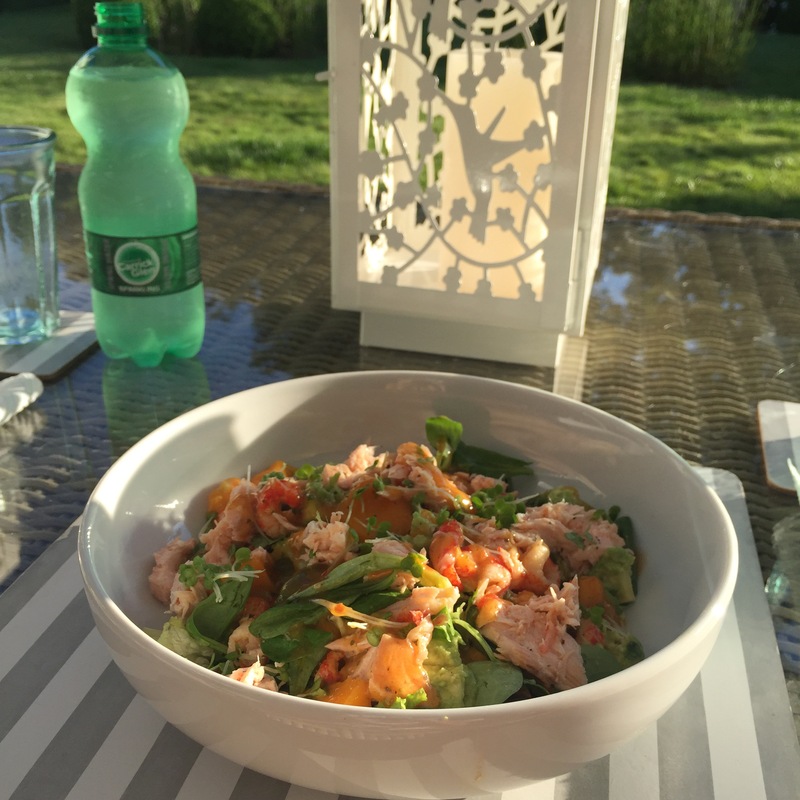 A host of delicious salads will literally be at your fingertips, enjoy my summer salad survival guide and don’t forget to share your pictures if you make any of them! Heat oven to 220C/200C fan/gas 8. 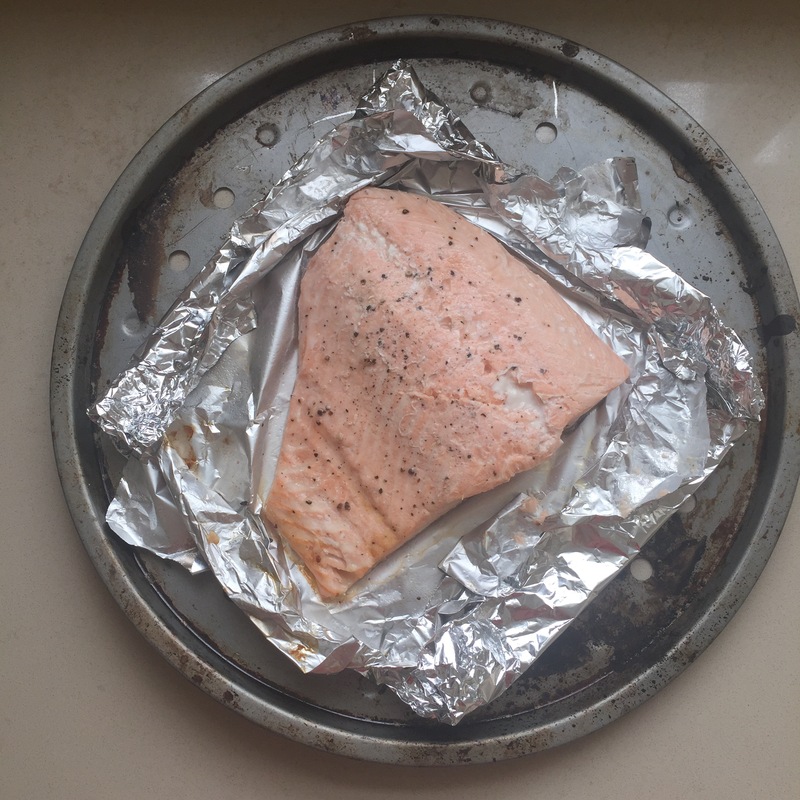 Lay the salmon, skin side down, on a large piece of foil on a flat baking tray. Squeeze over the juice from half a lime and season with salt and pepper. Place another slightly larger sheet of foil on top and fold up each edge in turn so you have a sealed parcel with the salmon inside. Cook for 18 minutes, if it’s properly sealed it will puff up with steam, remove but don’t open the parcel, leave to cool for 10 minutes then open the parcel and peel off the skin, flake the fish and set aside until cool. 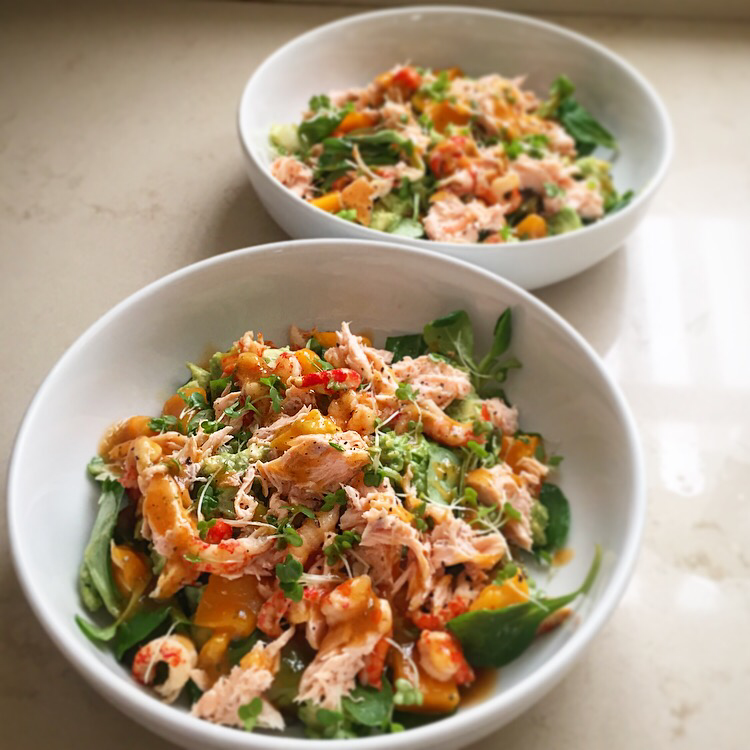 Next make the dressing; put about 60g of the mango chunks (use the messier chunks) the juice of 1 lime, the basil, sweet chilli, vinegar and some salt and pepper in a bowl and blitz with a stick blended. Add about 2-3 tbsp cold water until you have the right consistency. Set aside in the fridge until you need it. Halve the avocado and remove the stone and skin. 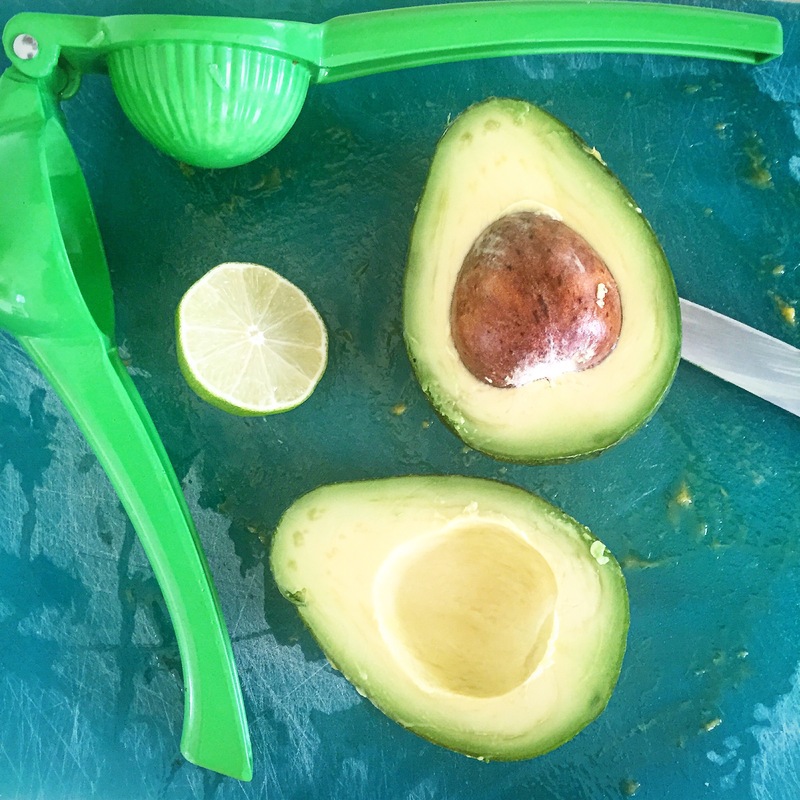 Cut into chunks and squeeze over the final half of the lime. Season with salt and pepper. To assemble as a starter you need a crumpet ring. 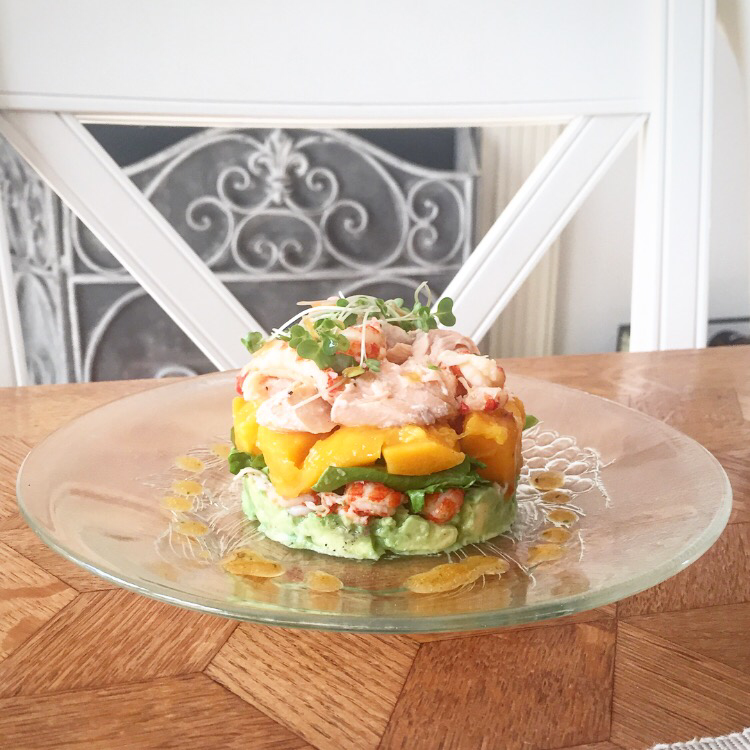 Place on a plate then layer up: Avocado, crayfish, mango, leaves, a little dressing, salmon, crayfish then cress. Drizzle with dressing and serve. For a salad toss together the ingredients in a large bowl with enough dressing to coat. Divide into bowls or plate and serve.